It’s been a long time coming..
I’m sitting in a public library, the man next to me is in his 40’s. He has an impressive afro and is wearing what look like loafers and it offsets his ‘goosebumps’ childrens novel t-shirt perfectly. He smells funny. 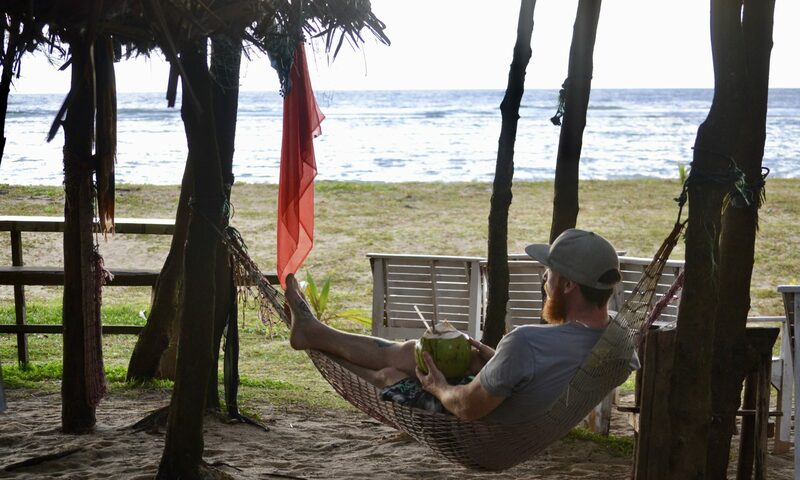 If you’d asked me a few years ago when I created WEST COAST WANDERER what I would be doing in 2019 I doubt I could have envisioned this was my future. And such is life, the journey we have, the highs and lows and all those things in between. Currently I am quite content though, it has been a difficult week getting this website to cooperate sufficiently, I have been learning via youtube and fb groups how to manage and create the wordpress engine. But after I met with a couple of web designers last week and the general consensus was that it would be expensive financially but also I am time poor. I really wanted to get it sorted and uploaded / published as soon as I could. I knew I could do it, I just had to sit down and learn some new skills. And that is how I found myself registering for my first library card since 2002. Seeing as you’re here, you may as well join me on this journey, I really have no idea where it will lead us, or what I will include in this ‘blog’ entry format of contact with people who want to come along for the ‘ride’. 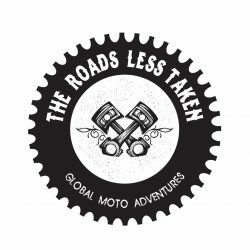 My primary intention of creating the new business “the roads less taken” is to inspire people to push themselves, to motivate others to get outside and learn more about the world we share together. How many amazing things there are to see and people there is to meet. I also wanted to find another way to be a part of the motorcycle community which has been so amazing to me. I think by creating the business and sharing these things with other riders, I will be able to give back to local communities in the countries which we travel through and also to the international motorcycle community in many ways. I intend on starting out very small, short tours with small groups of riders to keep it intimate & close, so that the group may form friendships between eachother. I think it’s much easier to get access to the smaller and more private locations on some of these islands if you’re in a smaller group than arriving with dozens of motorbikes in one spot. Lots of people are not familiar with this concept of motorbike adventure touring yet, especially in large groups. I’d love to get feedback from anyone reading this site, it’s the first real business page I’ve ever done and I’m sure there are problems with it that I’ve not found. If you see anything good or bad, please let me know in comments or via email! I’d love to make it easy to use and navigate. Thanks so much for being a part of it, I will sign off for now and hopefully write again soon.